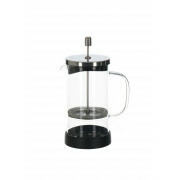 Holding up to 8 cups of coffee at a time this Judge cafetiere is the perfect must have for any coffee lover. 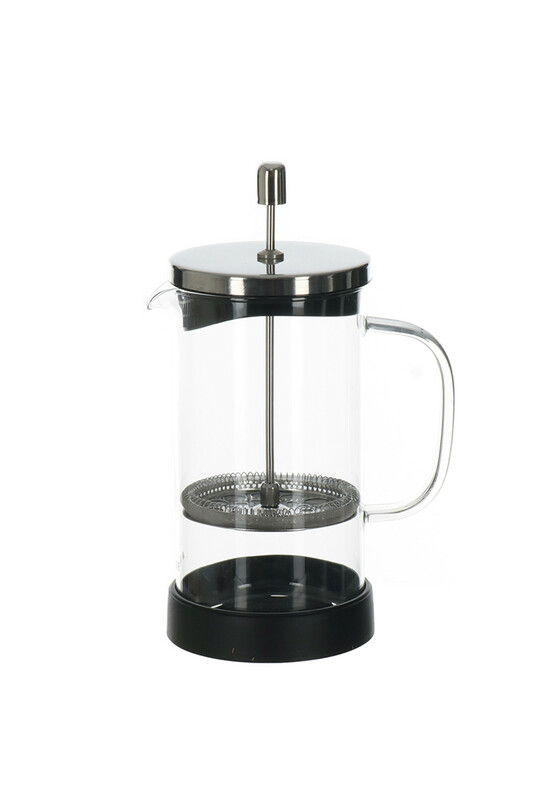 Scratch and Thermal shock resistant from 0°- 180°C. Dishwasher safe.